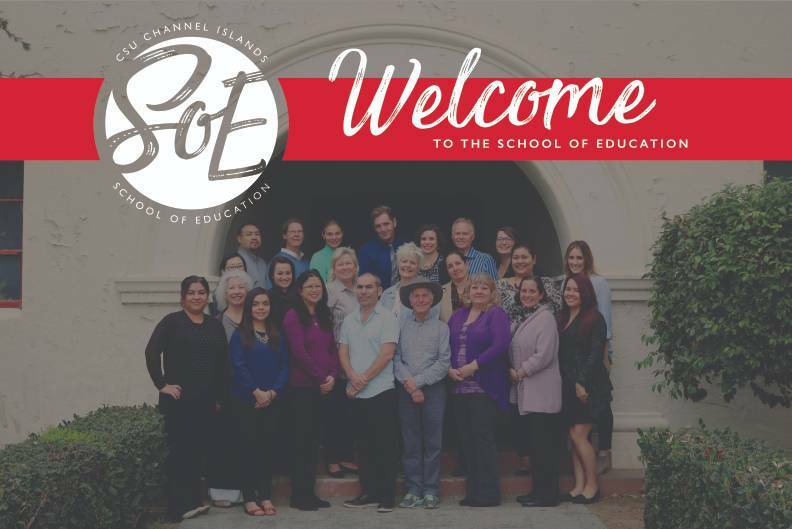 The School of Education at California State University Channel Islands serves students, families, and communities by effectively preparing culturally-competent teachers and leaders who work collaboratively to inspire learning and promote equity in and through education. 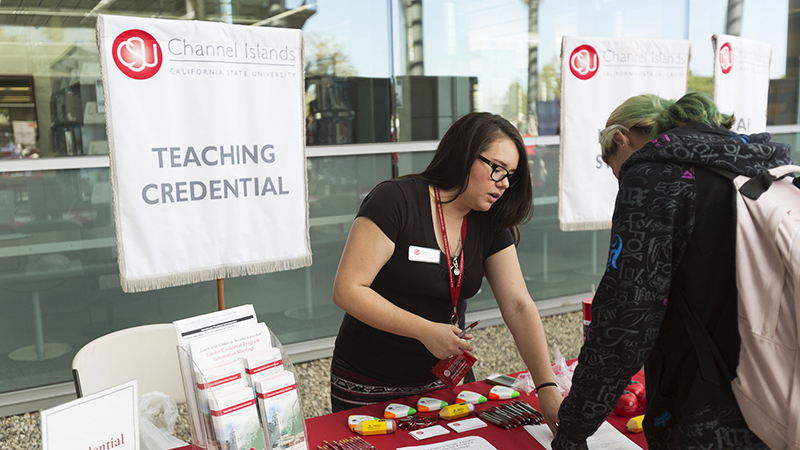 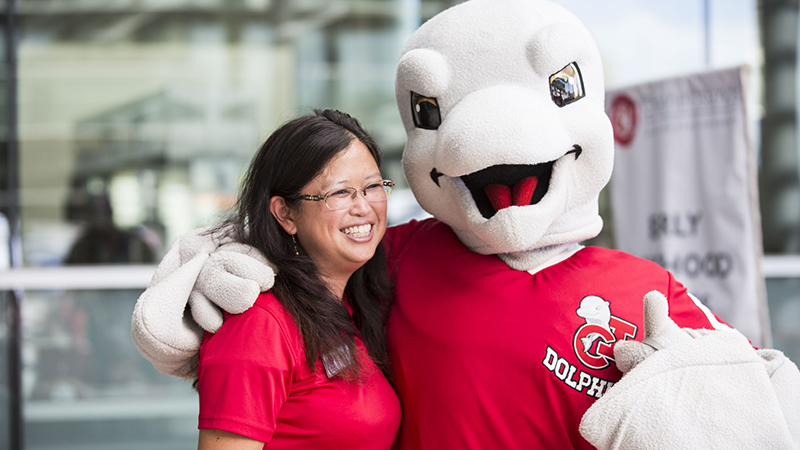 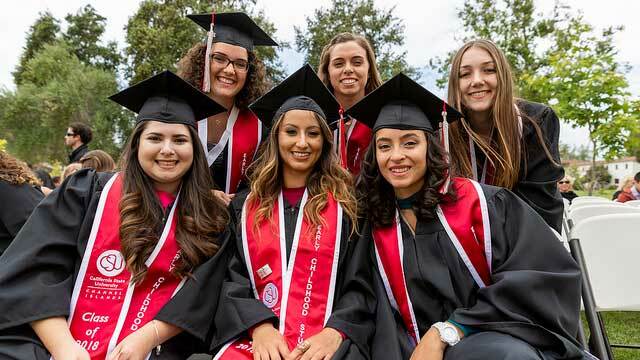 "The heart of what educators are called to do"
If you are serious and passionate about beginning a career in teaching, then enrolling in the Credential Program at CSUCI is one of the best investments you can make into yourself and your craft. 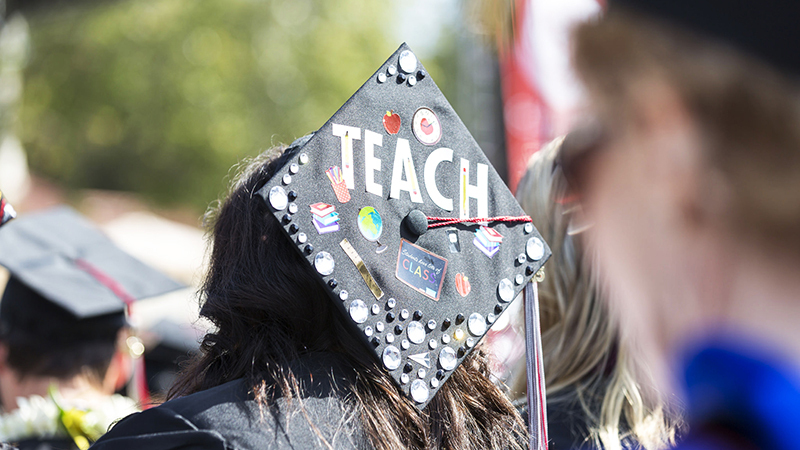 You will not only learn the foundational tools, which are essential in fostering a student-centered classroom environment, you will also learn cutting edge techniques and strategies that will help you create and deliver lessons to a diverse population of students.